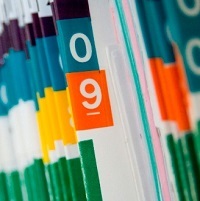 The HHS Office of Civil Rights recently updated guidance on Individuals' Right under HIPAA to Access their Health Information, including fees for record copying. Providers are still permitted to charge fees; however, "The fee may not include costs associated with verification; documentation; searching for and retrieving the PHI; maintaining systems; recouping capital for data access, storage or infrastructure; or other costs ... even if such costs are authorized by State law." The Medicare Payment Advisory Commission's (MedPAC) most recent report to Congress didn't suggest increasing physician reimbursement under Medicare. "The evidence suggests that payments for physicians and other health professionals are adequate," wrote the authors of the report,. 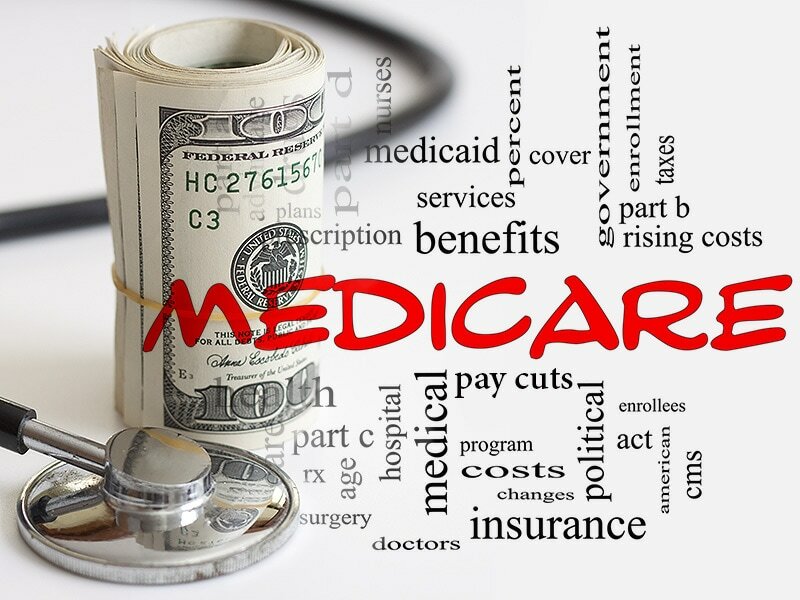 MedPAC also recommended that Medicare not take health assessments into account when risk-adjusting payments in the Medicare Advantage program. Medicare Advantage plans increasingly provide health assessments of their enrollees; for example, a nurse may come to a patient's home to do a physical exam." But Medicare has found that "some insurers mainly use these assessments to 'collect' diagnoses in order to raise enrollees' risk scores for purposes of risk adjustment, rather than to improve follow-up care or identify illnesses requiring treatment. In fact, the Centers for Medicare and Medicaid Services had proposed excluding these kinds of assessments but dropped this change in the face of industry opposition." The Senate recently passed legislation that would further integrate the essential services provided by doctors of chiropractic into the Department of Veterans Affairs (VA). In the House of Representatives, there is a companion bill, the Chiropractic Care to All Veterans Act, which mirrors the Senate action and requires the VA to phase-in the chiropractic benefit at all major VA medical facilities over several years. You, too, can help ensure the services provided by doctors of chiropractic are available to the brave men and women who have served our country by simply clicking the link below to urge your representative in Congress to cosponsor this bill. Click here to send your message to Capitol Hill and help veterans get the care they need...and deserve! The Department of Health and Human Services quietly released the years-in-the-making National Pain Strategy, just a few days after the CDC issued a guideline urging doctors to reduce opioid prescribing. The HHS strategy is to increase access to interdisciplinary team-based pain care. There's not just one specialty that knows everything about pain. It's best done with an integrated approach. ACA has launched a national grassroots effort to eliminate a blatantly anti-competitive provision of Medicare law that arbitrarily limits reimbursement for medically necessary services delivered by doctors of chiropractic (DCs). The campaign will focus on generating a robust level of patient grassroots support that will be directed toward Congress, demanding that Medicare beneficiaries have full access to a broader range of covered chiropractic services. Doctors and patients who wish to support the campaign may access the equality petition at www.acatoday.org/equality. They may also follow the progress of the campaign and receive updates on Facebook at www.facebook.com/MedicareEquality and on Twitter and Instagram at #MedicareEquality.